The 2015 ACL Fest has announced it’s official aftershows that surround its two weekends in October (10/2 – 10/4 and 10/9 – 10/11). 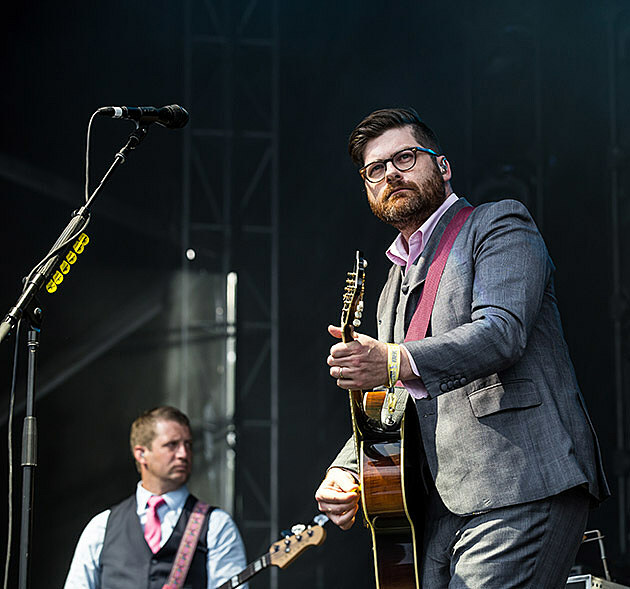 Acts include The Decemberists, TV on the Radio, Chance the Rapper, A$AP Rocky, Brand New, alt-J, The Maccabees, Billy Idol, Sylvan Esso and many more. The full list of aftershows is below. Tickets for the ACL aftershows go on sale Friday (8/28) at 10 AM, with a C3Concerts presale starting Thursday (8/27) at 10 AM. You’ll need to subscribe to C3’s email list to get in on the presales.